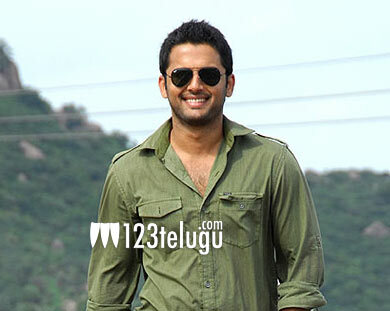 Two heroines for Nithiin’s next? It is well known that young actor Nithiin has teamed up with Trivikram Srinivas for an upcoming project. The pre-production work is nearing completion and the project will be launched very soon. The regular shooting will commence from October and the makers are planning for a Summer release. As per the latest buzz, Nithiin will romance two heroines in the film. Already, Samantha has been confirmed as the film’s leading lady and the makers are on the lookout for another actress. An official announcement is expected from the team very soon. S. Radha Krishna of Haarika and Hassine Creations is producing the film.